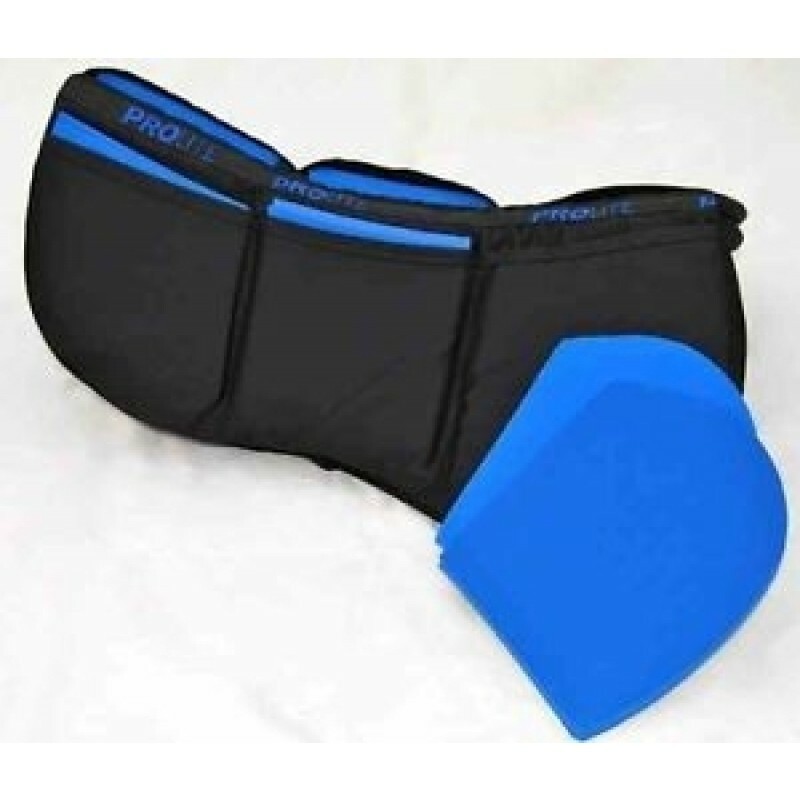 Prolite pads are therapeutic pads that can help to improve the position of a saddle. 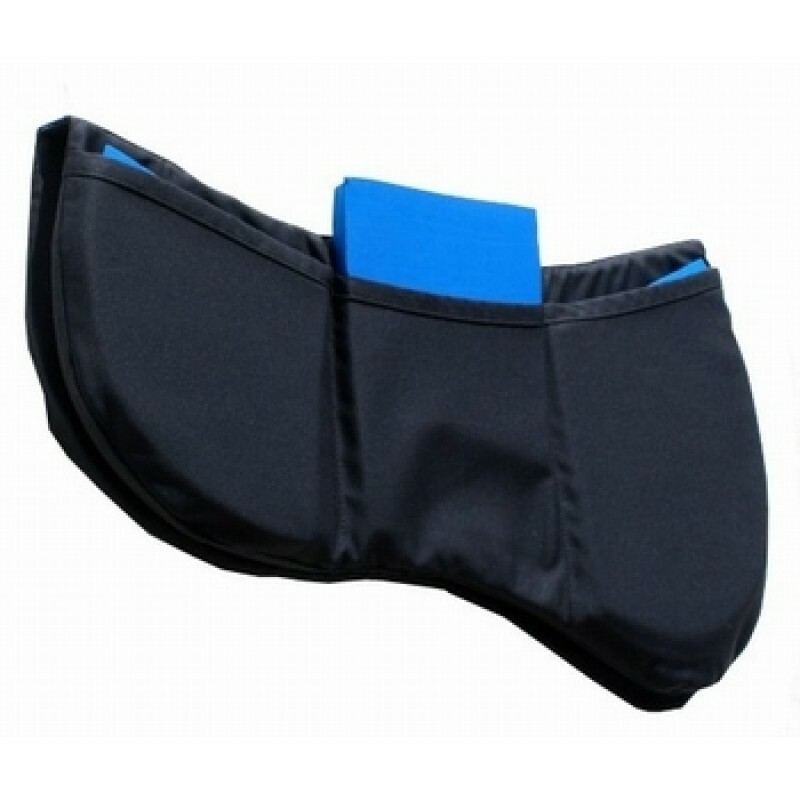 They can be used as a temporary solution for a horse with atrophy after illness, an accident or an ill fitting saddle. Not everyone can afford a new saddle immediately. 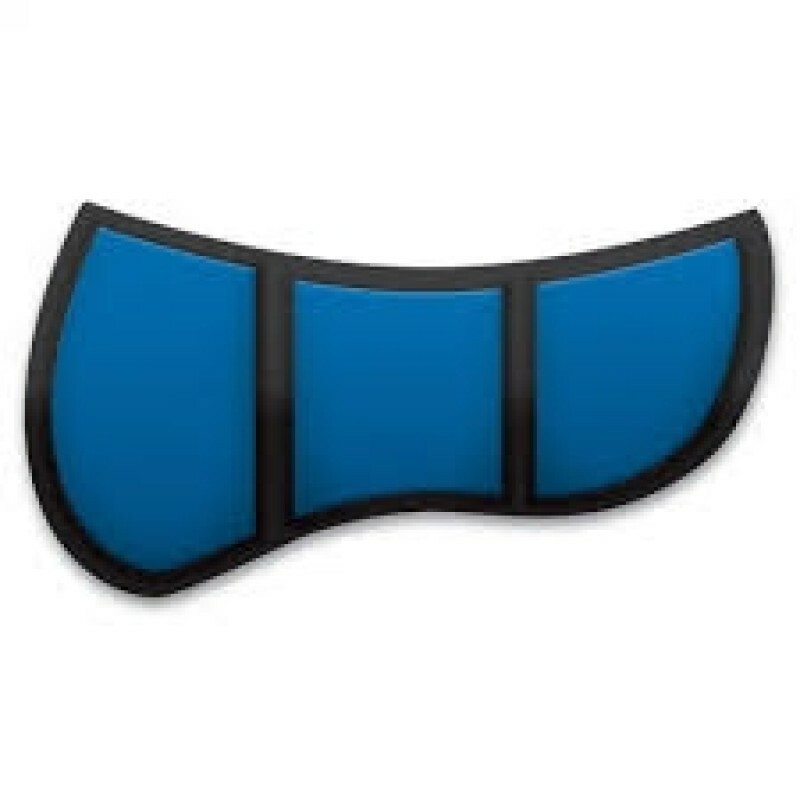 A Prolite pad can be an intermediate solution in some cases. 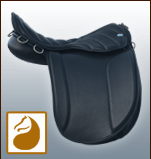 However, it never replaces the effect of a good fitting saddle. 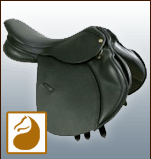 Measuring a saddle requires expertise and craftsmanship; therefore we advice to have your saddle fitted by a professional saddle fitter.